If you are in need of a car wash, car detailing, or an oil change, stop by one of our locations and we will have exactly what you are looking for. Our team is here to make sure that you are pleased when you are ready to drive away. 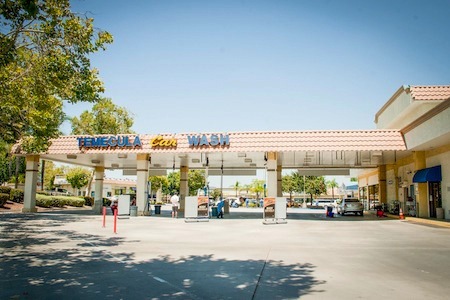 We have several locations throughout Temecula for your convenience. Come on by and let’s see what we can do for you! Our Jefferson Ave. location has everything you need to keep your car clean and beautiful. We offer all of the full service car wash options along with our custom auto detailing and oil changes. If you want your car to truly sparkle, drive over to our Jefferson Ave. location. We keep your car beautiful and well maintained inside and out. Our car wash offers our full service car washes along with our express wash and custom detailing. 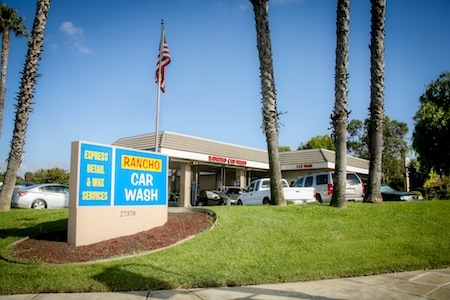 If you need to get your car serviced, we offer oil changes through our Mobile One Express location just across the way. We are here to help you make sure you have everything you need. If you have any questions about our car wash or our services, send us a message! Fill out the form to the right, and we will be in touch to answer any of your questions.